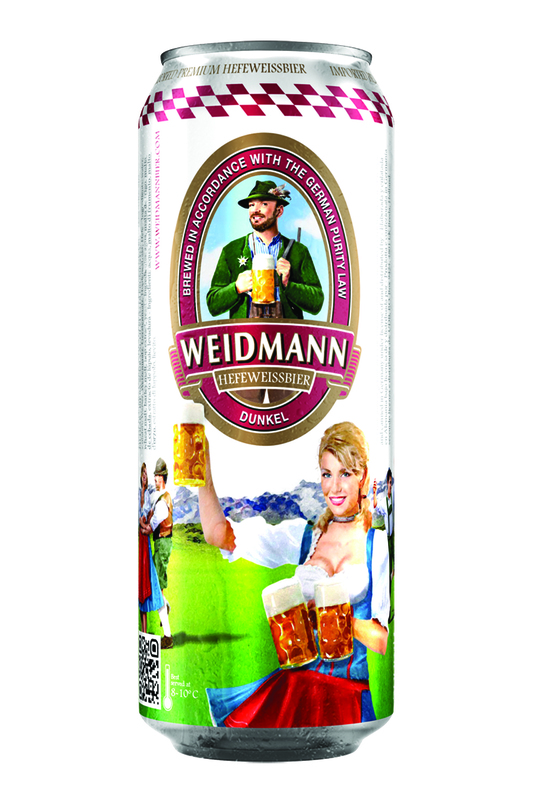 The German beer industry is regulated by the “German Beer Purity Law” or Reinheitsgebot. This law was created in 1516 and its aim is to keep German beers pure, natural and free from unhealthy ingredients. 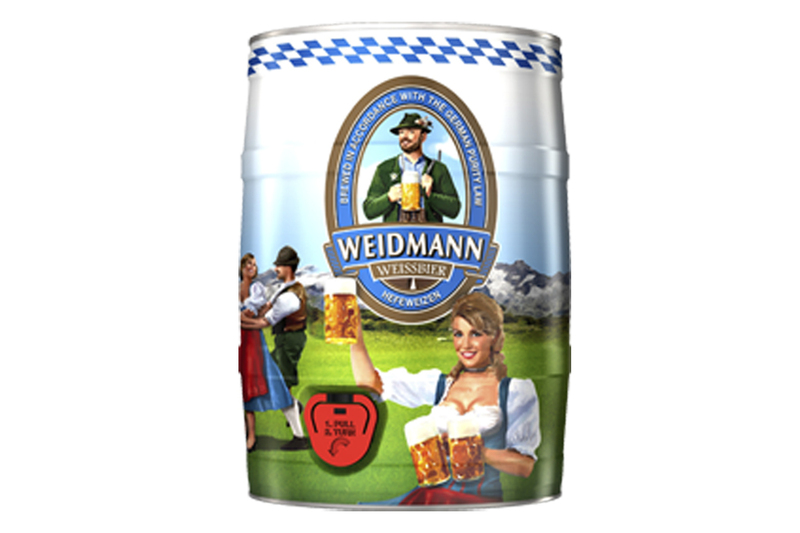 Weidmann beers are all brewed under this law in their different styles, preserving their natural identity, vitamins and minerals. You will notice their unique character as well as their delicate flavours and aroma. They are a great combination with any kind of meal, especially with German food and sausages and the perfect excuse to meet up with friends and celebrate with them. You will just love Weidmann! Gemütlich!